All businesses need to pay tax to SARS (South African Revenue Services) which can amount to a lot of money. Most businesses’ tax years’ end on the last day of February. A lot of business expenditures are made and income generated in the tax year, and SARS wants to know how much of this is taxable. So is it possible to provide SARS with an accurate overview of your business’ financial state? As a business owner, you do keep track of your business’ financial record. All expenditures and income is captured and stored in some form or another. From these you are able to draw up financial statements to see whether your business is growing or stagnating. Unfortunately, SARS needs a little bit more than that to determine tax. This means you can also work the tax out in advance, by keeping the following documents safe: Proof of Payments, cancelled cheques and any other source documents that supports the data captured. 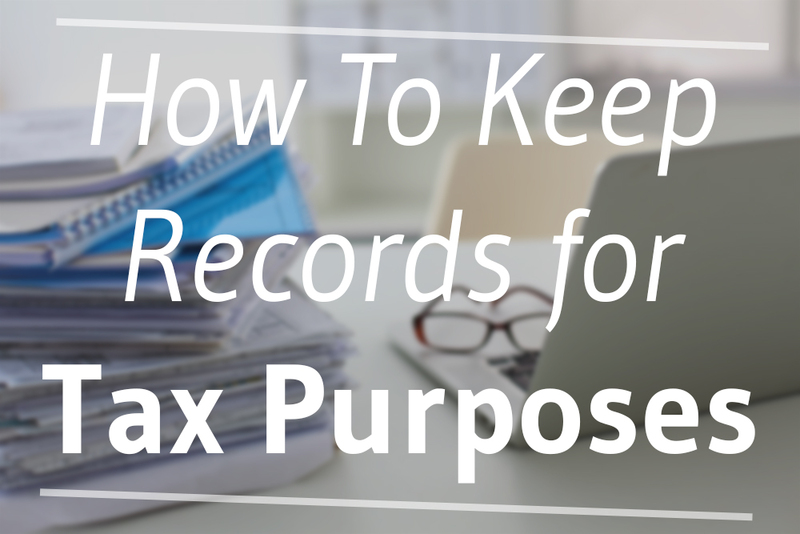 By keeping accurate records of what the business owns, what income it made during the year and your business’ debtors and creditors, you will have the necessary proof to verify all entries in your records, which will help you when it comes to filling out the ITR14 (Income Tax Return) for your business. Firstly, it is essential that your income and expenses are recorded accurately. Make sure you have all your invoices, pay slips and investment income statements to capture your income correctly. The same goes for the expenses – invoices, till slips, bills and paid accounts. This documentation will support your business’ financial statements as well as your ITR14. Be sure to list the dates of items bought and sold. Secondly, the internet banking history (or business cheque books for the old school) is extremely important for your record entries. Thirdly, ensure that your business has a separate bank account, otherwise the business and personal expenditures will become difficult to tell apart. The following must be recorded: assets, liabilities, undrawn profit, loans, a register of fixed assets, annual stock take statements and supporting vouchers (a record of payments and cash receipts). 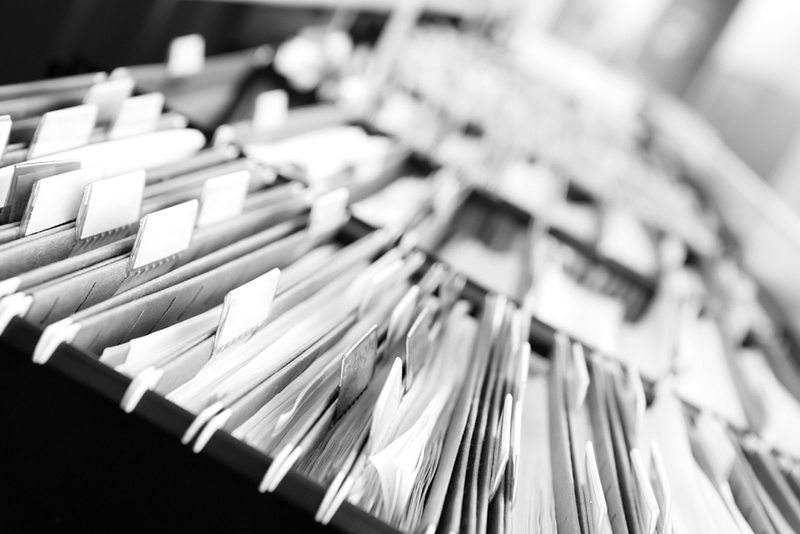 It is important that these records show the transaction dates, the amount and nature of the transaction and the names of both parties, with the exception of names on cash slips. The submission of signed AFS (Annual Financial Statements) is compulsory. All this is important to show whether the business’ income is of a revenue or of capital nature. It would also assist in helping you pay the right amount of taxes. Furthermore, it shows how much salaries and wages was paid and whether the employees’ tax was deducted. Accurate records, backed up by the above mentioned documentation, will help you explain to SARS what you have recorded on your ITR14. Also ensure that you safeguard these records for the minimum required period of fifteen years in terms of the Regulations issued under the Act.